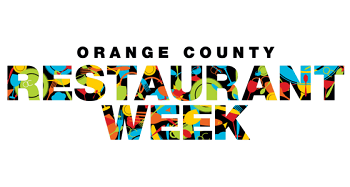 Join us for Orange County Restaurant Week, March 3rd - 9th! Orange Hill has been voted Most Romantic Restaurant and Best Sunday Brunch, so you don't want to miss out! We're featuring a delicious Three-Course Dinner Menu with selections including Crispy Brussels Sprouts, Calamari, Seared Skuna Bay Salmon Cioppino, USDA Prime Skirt Steak, Roasted Jidori Chicken, Herb Roasted Prime Rib. Sticky Toffee Pudding, Chocolate Lava Cake and More!